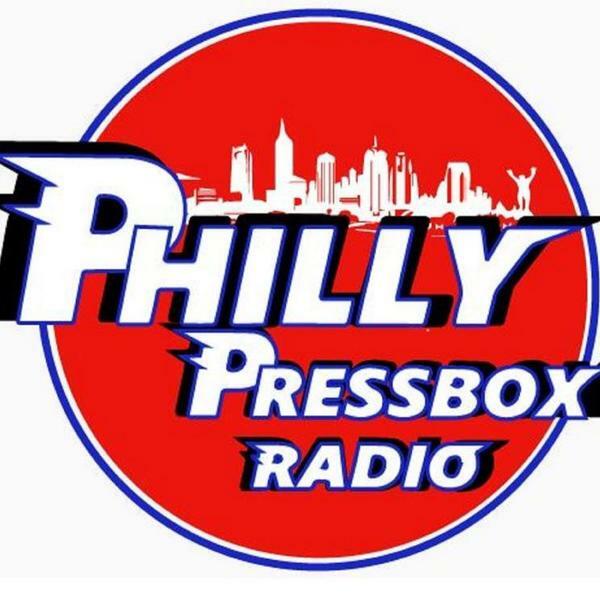 Lots of Phillies and Sixers talk on this week's Philly Pressbox Radio Roundtable. Chris Wheeler, longtime television analyst for the Phils, stops by to give his assessment of the team a week into the 2019 season that has Gabe Kapler's club off to a great start and offer his take on whether they're a legitimate pennant contender. Then, our pal Fred Hugo of FredAndButter.com visits to talk Sixers, NCAA hoops and Eagles. Plus, Jim "Chet" Chesko puts Bill Furman back on the hot seat for another segment of Random Q2.